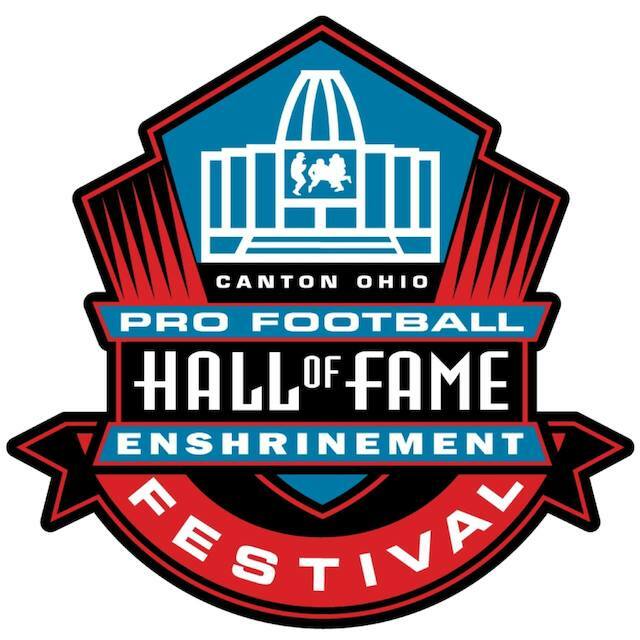 The Pro Football Hall of Fame Enshrinement Festival department of the Canton Regional Chamber of Commerce and the Pro Football Hall of Fame have named the following key committee chairs: Christine Scarpino, Appreciation Party; Casey Weisend, Balloon Classic and Todd Hawke, Jackson-Belden Music Fest & Fireworks; Traci Tsai, NFL/Hall of Fame Game; Pete Carbone, Food; and Agatha Johnson, Hotel Ambassadors. 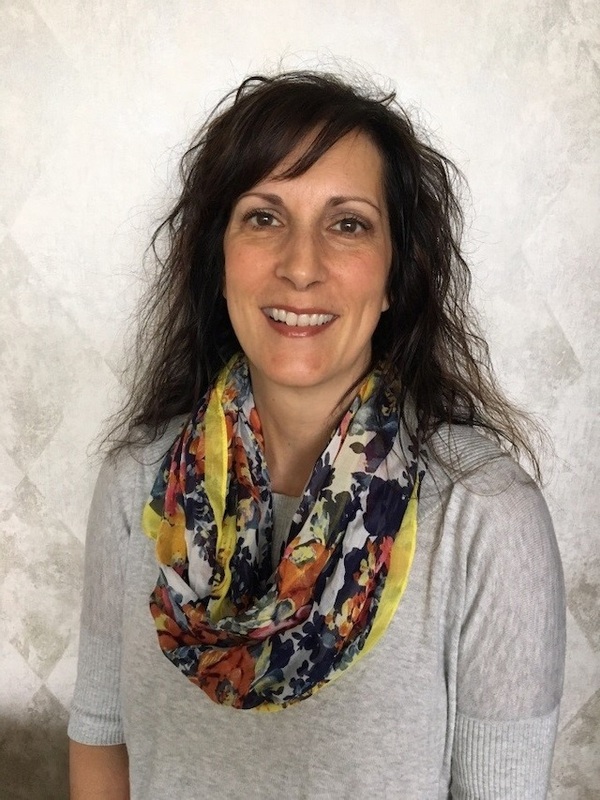 by Evolent Health as a pharmacy government programs operations specialist and is a member of the Canton Local Board of Education and Canton South Academic Booster Club. She has served on the Appreciation Party Committee since 2008, and this is her first year as chairman. She and husband Chris are the proud parents of two. Scarpino will be assisted by vice chairman Patience Rush in planning the Appreciation Party, a non-public event for the 4,500 volunteers and family of generous sponsors who make the annual Enshrinement Festival activities such a success. Weisend, owner of Salon Mystique and Salon Suites located in Canton, Ohio, is a graduate of St. Thomas Aquinas High School and National Beauty College. This is his second year as Chairman of the Balloon Classic committee. Before becoming Chairman, he served as the sub-committee chairman for vendors. He and wife Jennifer are the proud parents of three children. Weisend will be assisted in the planning and staging of the Balloon Classic by vice chairman Keith Bennett. This year the Balloon Classic and Jackson-Belden Music Fest activities will take place on Friday, Saturday and Sunday, July 29, 30 and 31. The Music Fest Committee is chaired this year by Todd Hawke, principal at GDK & Company, and also currently serving as a Jackson Township Trustee. 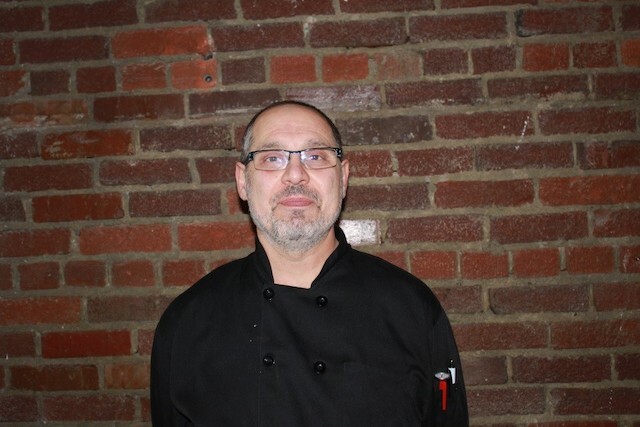 He is a graduate of Kenton Ridge High School and Ohio Wesleyan University and has served in various capacities on the Food Fest Committee since 2002. He is actively involved in the community and serves on the boards of the Jackson-Belden Chamber of Commerce, Junior Achievement of East Central Ohio, and American Cancer Society of Stark County. Todd and wife Tricia have one son and one daughter. Hawke will be assisted in the planning and staging by vice chairman Carles Moore, and there will be a wide variety of food, beverages, and music. As always, there will be a Balloon Glow on Friday night and a spectacular fireworks show to conclude Saturday’s activities. 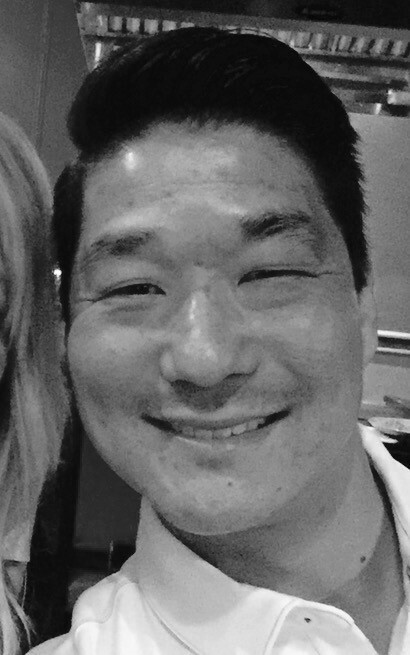 Tsai is a graduate of University of Mount Union and Walsh University and is a supervising therapist at Pathway Caring for Children. As a member of the American Counseling Association, she presented at two national conferences. She serves on the board of Friends of the Children’s Network and is president of Diva Boosters. She served on the Enshrinement Festival Hostess Committee for two years, and has been a member of the Game Committee since 2000, with this her first year as chairman. She and husband David have two sons and two daughters. With assistance from vice chairman Ben Stoffer, the Game Committee will be responsible for timing and coordination of the pre-game and halftime activities during the NFL/Hall of Fame Game, to be held at 8 p.m. on Sunday, Aug. 7 featuring the Indianapolis Colts vs. Green Bay Packers before a sold-out stadium and national television audience on ESPN. The game also will be broadcast on Westwood One. Carbone is a Canton native and graduate of Central Catholic High School. He is a chef at Buffalo Express Catering and chef manager at Papa Gyros and a trustee for the Tri-County Restaurant Association. He belongs to the Order Sons of Italy in America-Lodge 1628. A member of the Food Committee for eight years, this is his first as chairman. He and wife Debbie have a daughter and one stepson. The Food Committee oversees the menu and wine selections and works closely with caterers to ensure the success of the food service to 12,000 guests at the Enshrinees’ Gold Jacket Dinner, Fashion Show Luncheon, and Enshrinees GameDay Roundtable. Serving as vice-chairman of the committee is Dennis Kinkead. Johnson, a Canton native, is a graduate of McKinley High School, received an associate degree from Canton Actual Business College, and attended Malone University. 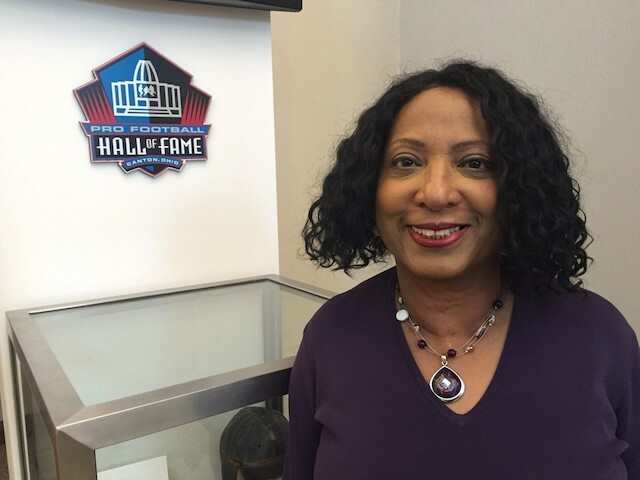 She serves as community sanctions officer for the Canton Municipal Court, has served on a wide variety of Enshrinement Festival committees, and is a year-round volunteer at the Pro Football Hall of Fame. A graduate of Leadership Stark County, she is a lifetime member of the NAACP, and serves on the Greater Canton Martin Luther King, Jr. Commission, Fair Housing Commission of Canton, United Way Allocation Committee, Turnaround Community Outreach, and Jane Hunter Civic Club. 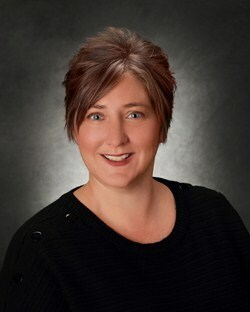 She is on the Boards of many community organizations, including Canton YWCA, Players Guild, and Palace Theatre. The proud parent of one son and two daughters, she has two grandchildren. She and vice chairman Karl Heege will work with a team of volunteers who will be located at designated official hotels and serve as ambassadors for the friends and family of the Class of 2016 by answering questions and assisting with ticket and transportation details.